I really don't think there's anything better than treating yourself to a expensive lippy. I am always lusting over the premium makeup counters lipsticks and glosses, trying out a million on my hand before I bite the bullet and purchase one, going away feeling a little giddy, a little guilty and very very luxe. Unfortunately there are some brands my local department stores are lacking, including Guerlain, so I'd never had the chance to try anything until recently. I have to say, I'm head over heels already. 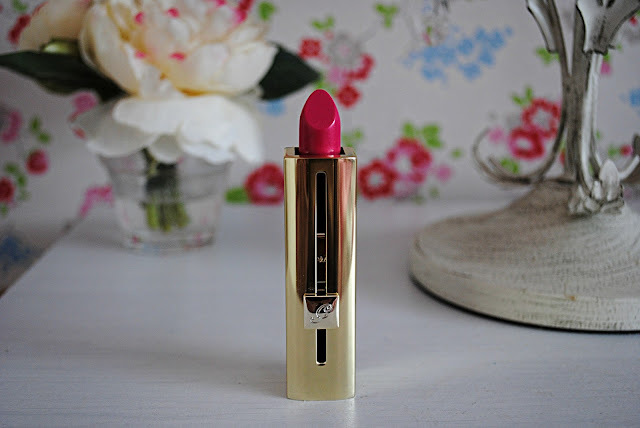 I was recently sent this Rouge Automatique lipstick in Shalimar and it is such a stunning colour, perfect for day or night and completely moisturising and silky on the lips. I don't think I own any colour quite like this (the nearest I can think of is Full Fuchsia by MAC) and it's the perfect deep fuchsia-pink that I honestly think would suit any skin tone. It's such a versatile colour and it feels like it's going on sheer to begin with but then reveals a gorgeously pigmented colour. This is because it has a second-skin like texture which makes it so light on the lips, you wouldn't even notice you have it on. I love how it feels on my lips and that it doesn't leave my lips looking (or feeling) caked on, but wonderfully hydrated and light. Another thing I love about this lipstick is the packaging. 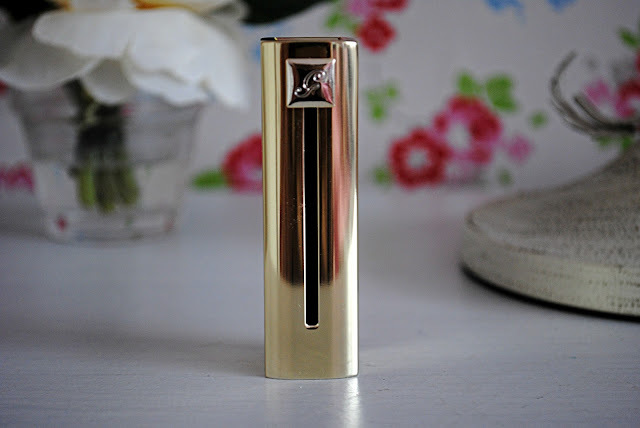 The amount of times I've lost a lipstick lid dropping my lippy in a rush in the morning - this is no longer a problem with this nifty (and frankly beautiful) casing. With one hand you can quickly slide down on the packaging to reveal the lippy inside. I love this unique idea and it adds a bit of a novelty to applying my lippy! Overall I am SO impressed with this lipstick and I'm already lusting after other lippies from Guerlain. 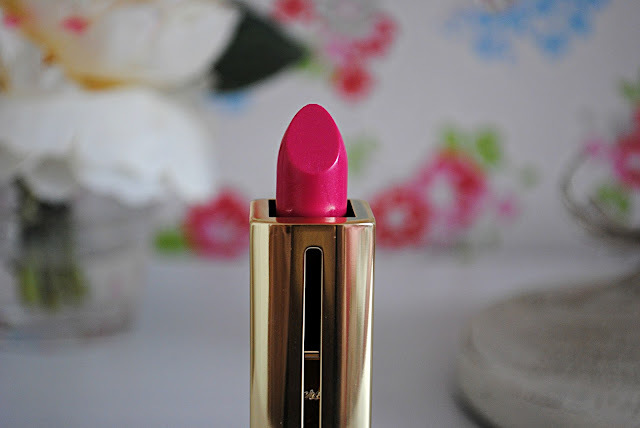 You really cannot beat a prestige brand when it comes to buying a timeless lipstick like this one. J'adore!